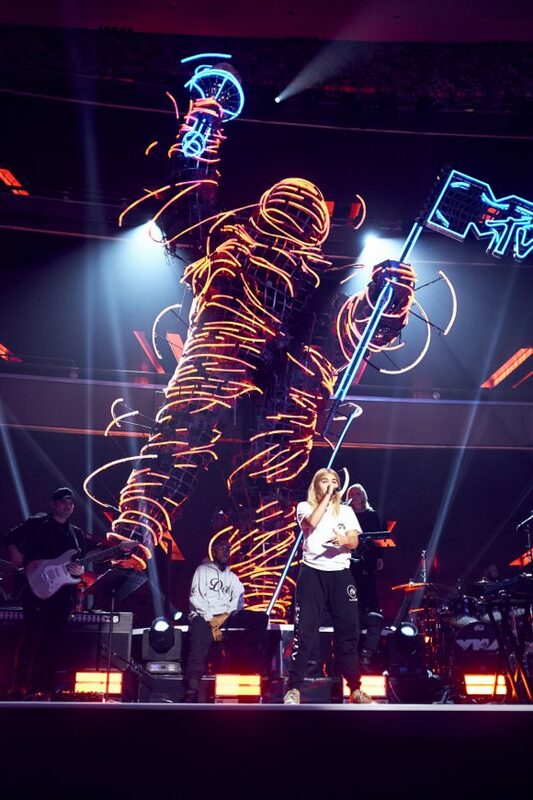 Justin photographed Hayley Kiyoko for Atlantic Records at the 2018 VMA show held at Radio City Music Hall in New York. This entry was posted on Monday, October 1st, 2018 at 5:58 am	and is filed under Photographers. You can follow any comments to this entry through the RSS 2.0 feed. Both comments and pings are currently closed.